Mushko deals in virtualization via VMware datacenter and cloud infrastructure, networking & security, Storage & availability and desktop application. In business intelligence and data virtualization, guided analytics, embedded analytics, dashboard-reporting via QlikView. Mushko promoting VMware for IT infrastructure virtualization and Data virtualization, analytics via business intelligence tool QlikView. 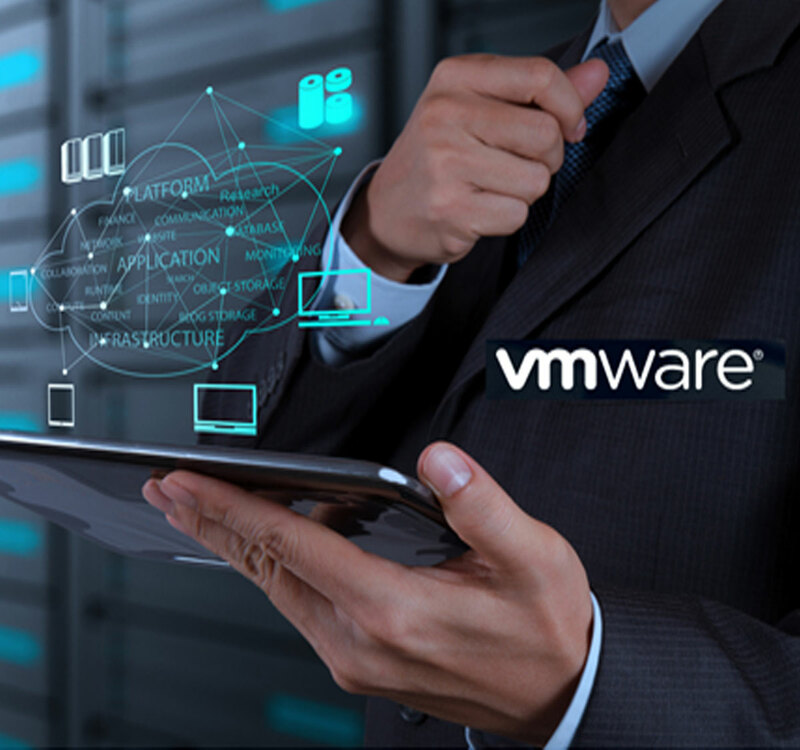 VMware is the global leader in virtualization and cloud infrastructure, delivers customer-proven solutions that accelerate IT by reducing complexity and enabling more flexible, agile services delivery. VMware NSX®: The world leading network virtualization platform delivers the operational model of a virtual machine for the network. Mushko Electronics Pvt Ltd presently managing the VMware brand in Pakistan by leading & managing VMware technology solutions portfolio across Pakistan in all the major industry verticals with expertise in current VMWare offering vSphere, HorizonView, ThinApp, vStroage, Workstation, Fusion etc. Qlik is a new kind of business intelligence software that changes your world. Its BI software that lets you stop guessing and start knowing how to make faster, smarter decisions. Qlik's Business Discovery approach delivers on the promise of BI. 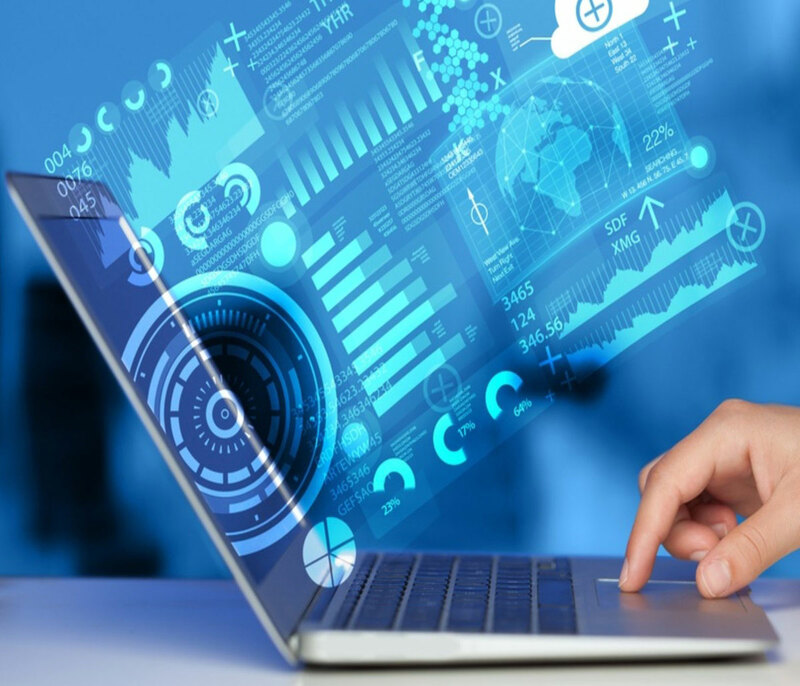 It's a new kind of productivity software that puts business users in control of exploring and exploiting their data without limits. Our portfolio is comprised of three core solutions—all powered by our patented engine technology. Qlik Sense® is our next-generation visual analytics platform, QlikView® is our proven guided analytics and dashboarding solution, and Qlik® Cloud is our growing portfolio of SaaS apps.